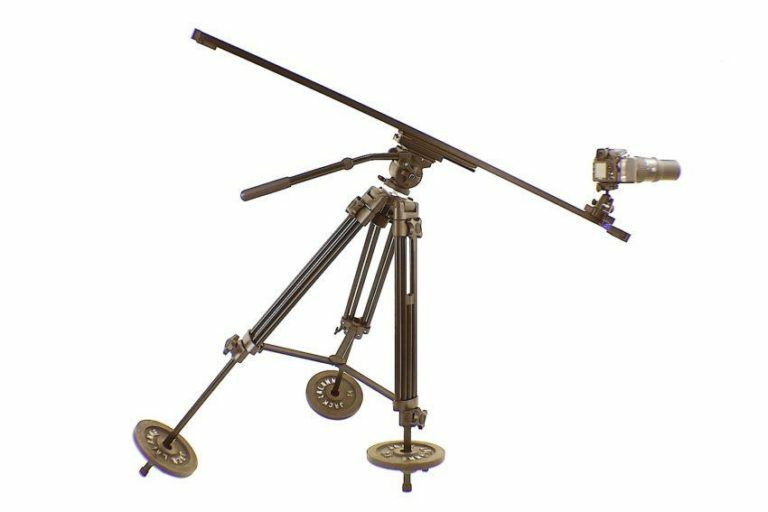 StandDaddy™ is a Better Alternative to Photography SandBags and will stabilize any Tripod, Lighting Stand, or Boom Stand instantly. 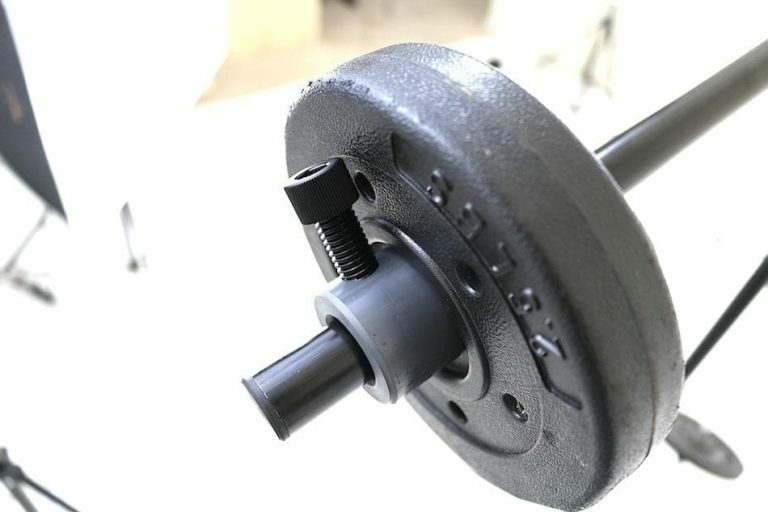 Use common (inexpensive) exercise barbell weight plates, with NO tools. 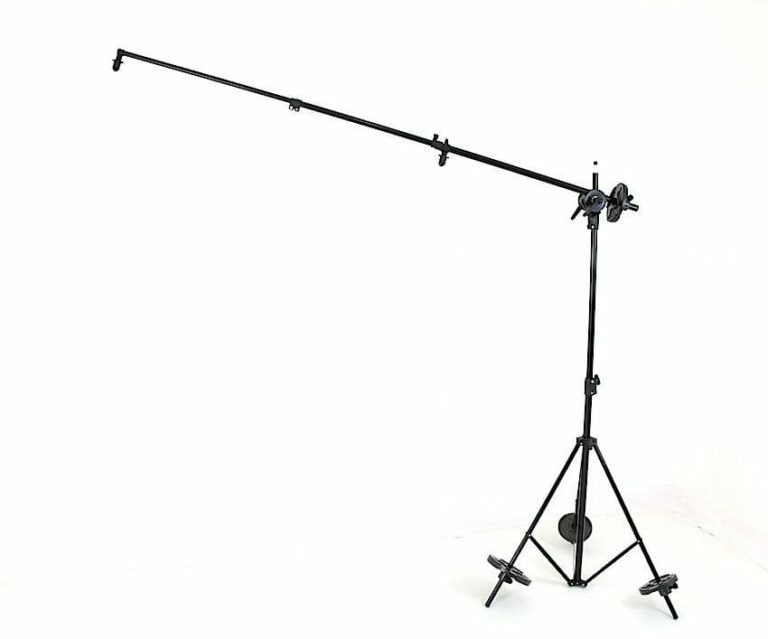 Customize and stabilize all of your Photography Lighting Stands, Booms and Tripods with StandDaddy™. Unbreakable with a Lifetime Warrantee and Guaranteed not to fail. • CNC Lathe Machined -not Cheap Injection Molded. • Ultra-High 6000 psi Tensile Strength Industrial Grade Composite Materials. 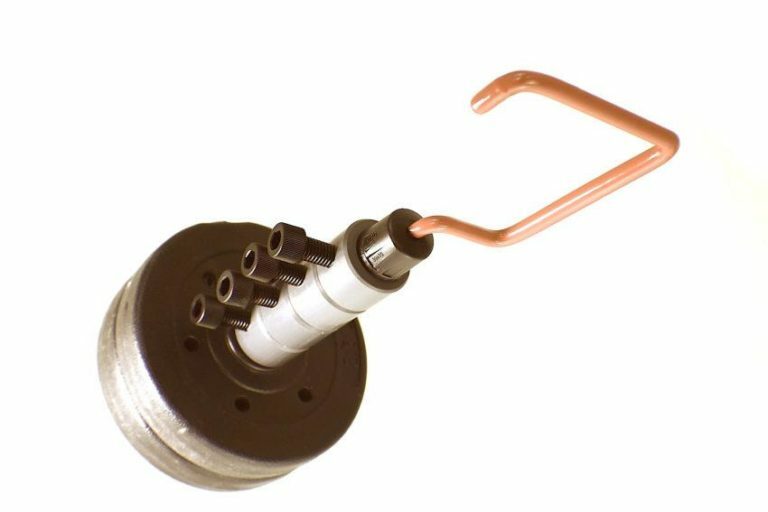 Engineered to Grip Extremely Well with Slight Hand Tightening Pressure. …and Made in the USA! 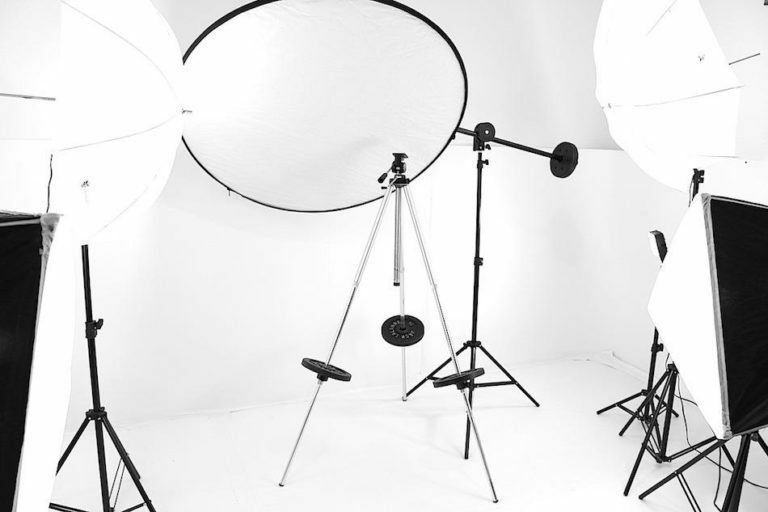 Instantly, Improve the Performance of your Video and Photography Stands. 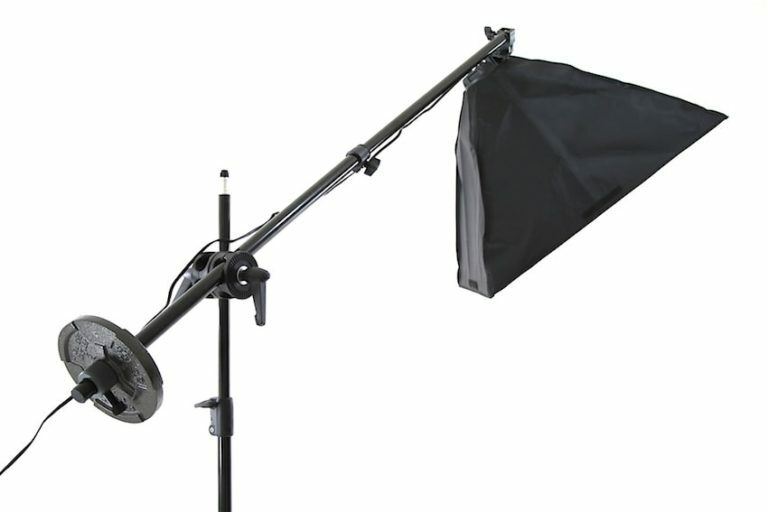 Use in your Video/Photo Studio to keep your Lighting Stands, Tripod Stands, Boom Stands, in that perfect position. Keep your expensive gear from hitting the floor and breaking... Stop "bumping" out of position. No sand bags to fill... and no sand to spill. Tired of things falling over?.. StandDaddy™ has got you covered. - Place any Weight exactly where you need it. Where sandbags won't. - Slide on, Tighten Down... and GO! 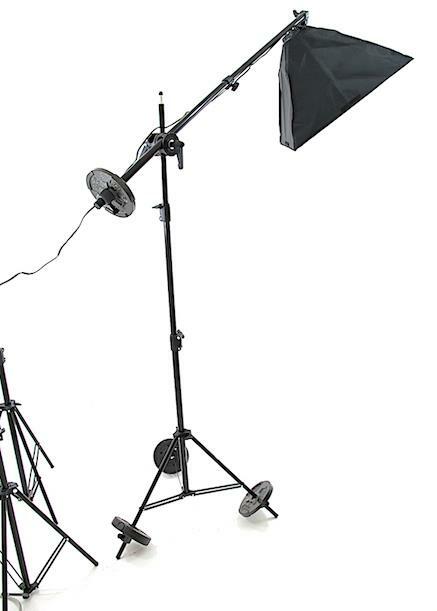 - Make Lighting Stands and Back Drop Stands ROCK Solid. 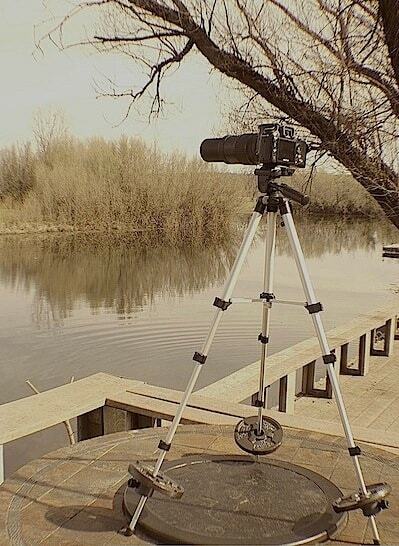 - Stops your Tripod from Accidental "walk around". - Will not "sail" in the Wind like Sand Bag weights. - Will not "swing" like a Pendulum. 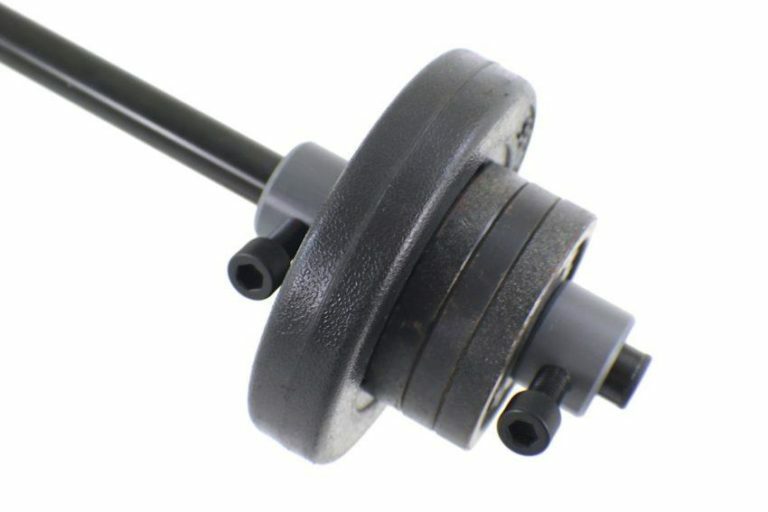 - Fast Adjustment with NO tools. - No rust. No denting, marring, or marking up your stand's Painted Finish. 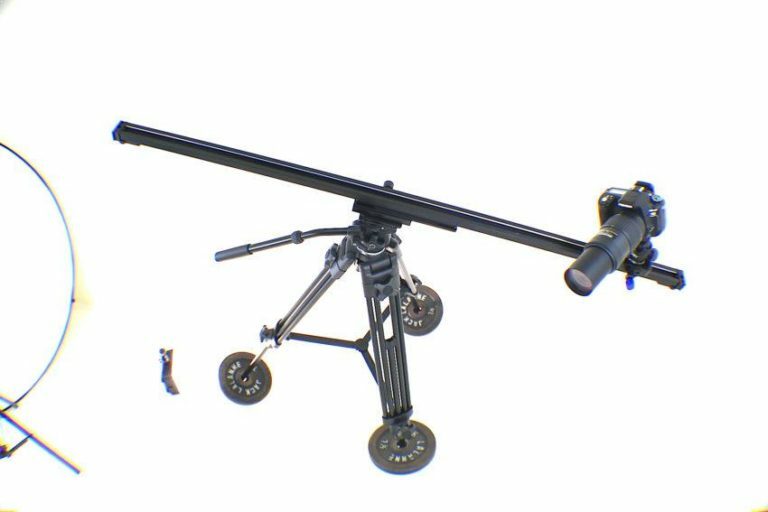 -Improves the Performance of all size Tripods, Booms, Lighting or Backdrop stands. - Weights are available at all Walmart, Big R, or any Sporting Goods Store Outlet at low cost. 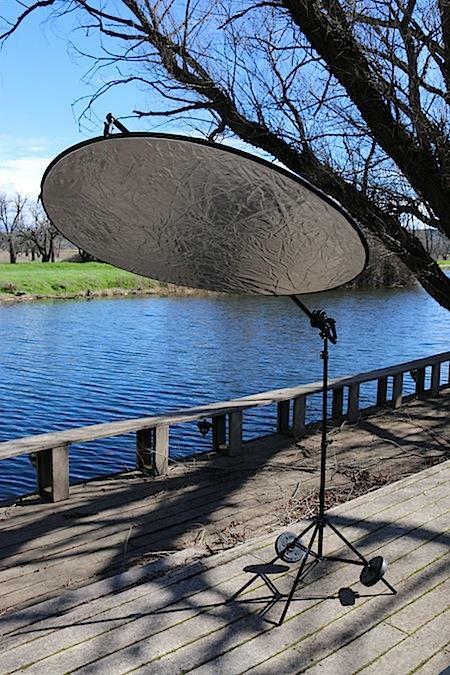 Have limited space to extend your backdrop, or lighting stand legs..? 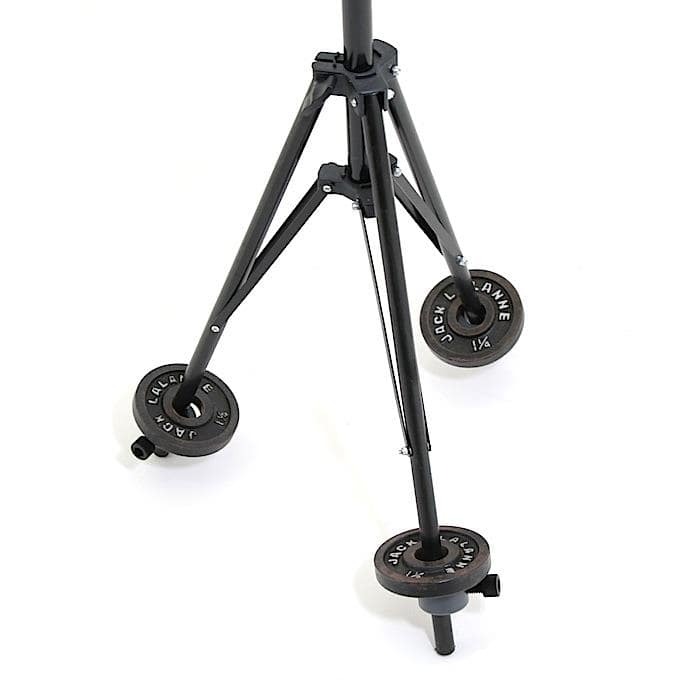 Pull in your Tripod Stand legs to fit your room, and keep your stand solid. Pull your legs in, and use less space. 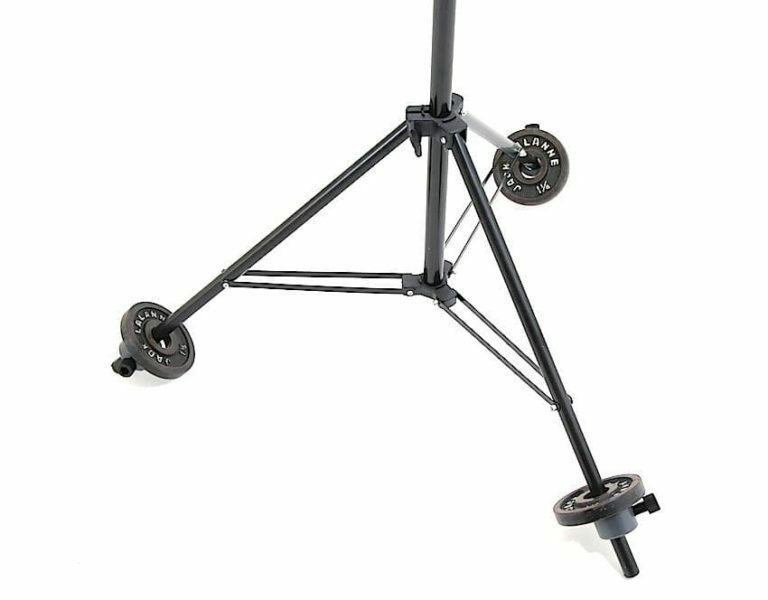 Keep all Boom Stands from falling over. Convenient Carry Handle for weights and more. HEAVY DUTY w/Internally welded steel (you can't see), but engineered to be light weight. Make any stand more useful and perform..! Tight Steps and Stairs... around Obstacles and uneven Ground.